CINCINNATI (Mar. 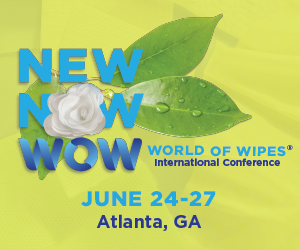 22, 2019) – ProAmpac, is showcasing its PRO-BARRIER® coated nonwovens at booth #1846 during IDEA19, the triennial event for the nonwovens and engineered fabrics industries, taking place March 25-28 in Miami, Florida at the Miami Beach Convention Center. “ProAmpac is widely recognized as one of North America’s leading flexible packaging suppliers. But our multi-coextrusion lines, so crucial to flexible packaging, are also ideal for coating and laminating nonwovens,” said Maria Halford, global vice president of marketing. PRO-BARRIER® products are used in healthcare, as well as automotive, home and commercial painting. In healthcare, PRO-BARRIER® products offer exceptional comfort and barrier protection. 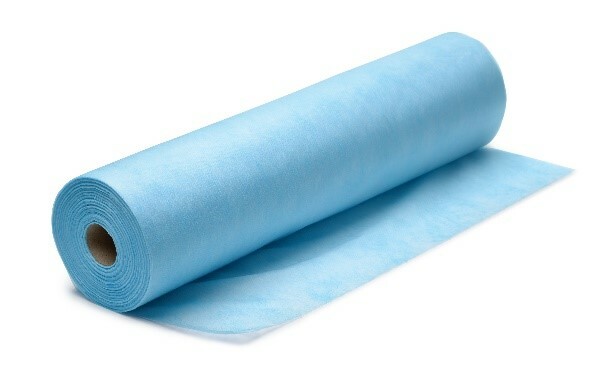 They are soft and drapable, yet they meet stringent barrier requirements that guard against blood and blood-borne pathogens. Pritzker Private Capital acquires and operates North America-based middle-market companies with leading positions in the manufactured products, services and healthcare sectors. Led by Tony Pritzker and the former investment and operating professionals of Pritzker Group Private Capital, the firm’s differentiated, long-duration capital base allows for efficient decision-making, broad flexibility with transaction structure and investment horizon, and alignment with all stakeholders. Pritzker Private Capital builds businesses for the long-term and is an ideal partner for entrepreneur- and family-owned companies. For more information, visit PPCPartners.com.